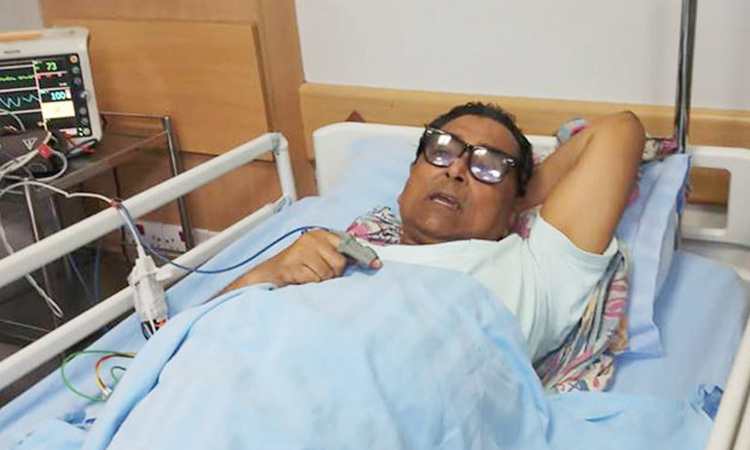 Bangladesh Workers Party President and Social Welfare Minister Rashed Khan Menon was hospitalised after breaking his left leg during early morning walk on Thursday. The incident took place in front of his residence on Minto road in the capital. 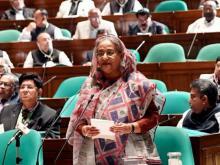 He was admitted to Square Hospital in Dhaka around 8am. 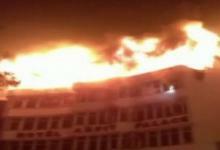 Public relations officer of the social welfare ministry Mydul Islam Pradhan confirmed the matter around 10am. The doctors of the hospital are taking preparation to carry out a surgery on his leg, he added.